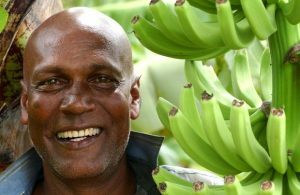 By supporting growers and farmers in developing countries – through choosing and purchasing Fairtrade products in our everyday lives – we can bring smiles to the faces of millions of people who work hard and deserve a fair chance in life. A reason to be happy. A reason to celebrate – and there’s lots of superb Fairtrade products to choose from.